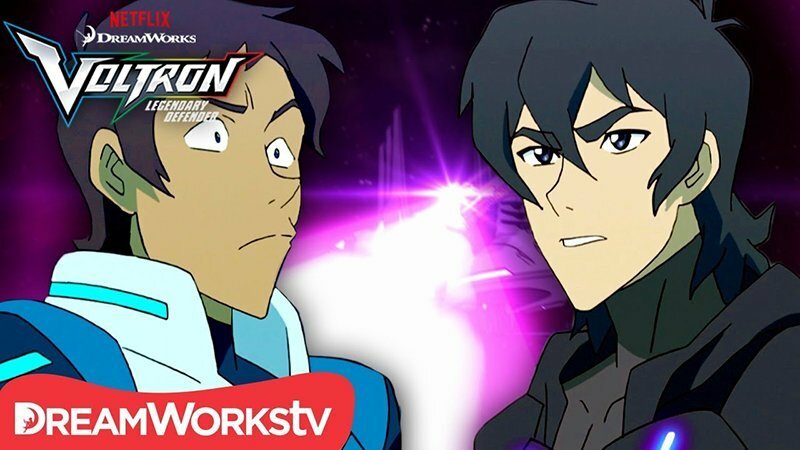 The season six trailer for Netflix’s animated series, Voltron Legendary Defender, has been released. The Paladins are primed and ready to face their biggest challenge yet as the series returns to Netflix on Friday, June 15 with seven all-new episodes! Check out the season six trailer now in the player below! Suspicious of Lotor’s alliance with Voltron, Galra oppressors continue to invade and conquer vulnerable planets throughout the universe. A hyper-focused Team Voltron feels the need to liberate helpless planets and begins a massive campaign to save millions of lives. But after the Paladins uncover some troubling information, they must engage in their most epic battle yet. Voltron Legendary Defender is DreamWorks Animation’s reimagination of one of the most popular fan-favorite shows of all time in this all-new comedic action-packed show from executive producer Joaquim Dos Santos (The Legend of Korra, Avatar: The Last Airbender), and co-executive producer Lauren Montgomery (The Legend of Korra). 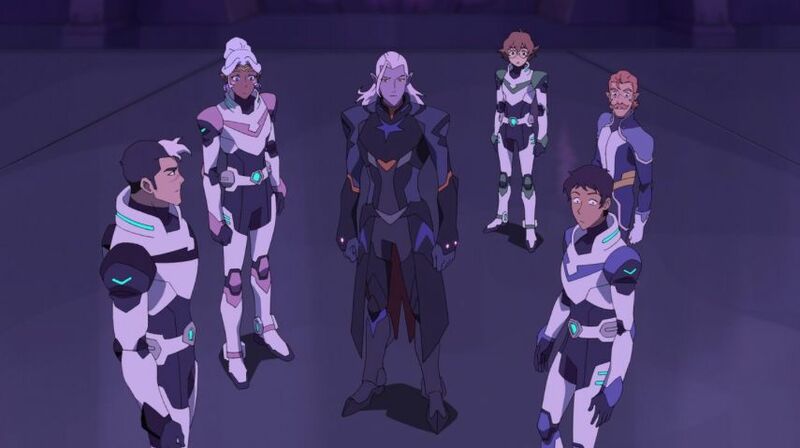 The voice cast includes Kimberly Brooks as Princess Allura; Rhys Darby as Coran; Josh Keaton as Shiro, Black Lion; Tyler Labine as Hunk, Yellow; Jeremy Shada as Lance, Blue Lion; Bex Taylor-Klaus as Pidge, Green Lion; and Steven Yeun as Keith, Red Lion. DreamWorks Voltron Legendary Defender‘s first five seasons are currently available to stream on Netflix.